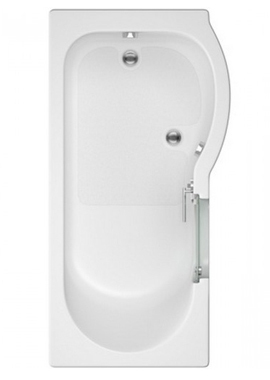 Why Select an Easy Access Bath? 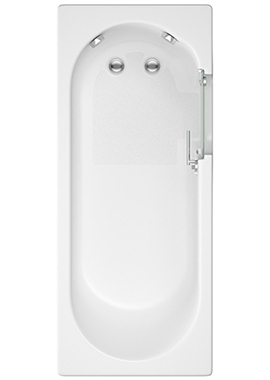 Easy access baths are designed for people with restricted mobility who can't get in and out of the bath safely or comfortably. As well as private residences, easy access baths are a common sight in hospitals and care homes up and down the country, which goes a long way to telling you how effective and useful these solutions are. Modifications such as walk-in doors lowered sides, grip handles and lifts are just some of the specifications available to customers. 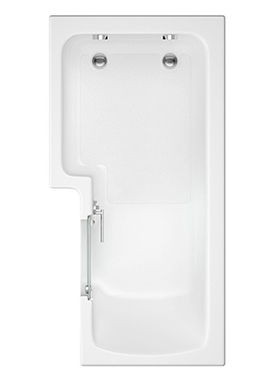 No matter what your level of mobility is, discover your ideal bathing solution at Bathrooms 365. 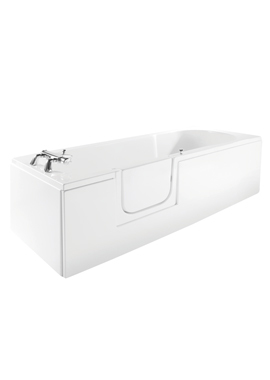 Find your perfect easy access baths at Bathrooms 365, where there's a choice of over 40 options in this category covering a range of prices, designs and sizes. Anyone with impaired mobility or vision will know how difficult it is the use a traditional bath safely, so installing one with specially adapted features is a sensible move. 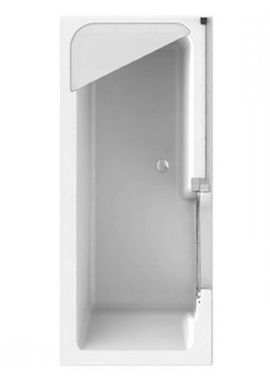 These features can include something as simple as a well-placed handle or a lower profile. Whatever you think would make accessing the bath a safer experience is worth the expense. Statistics in the US show that injuries while showering or bathing account for over a third of bathroom related accidents (CDC, 2011). Accidents in the bath can range from the superficial to the serious, so it's best not to take a chance if you're concerned about your safety. 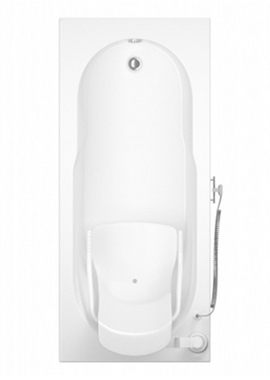 How do Easy Access Baths Compare to Regular Baths? The difference between a regular bath and easy access baths is all about safety, convenience and comfort. 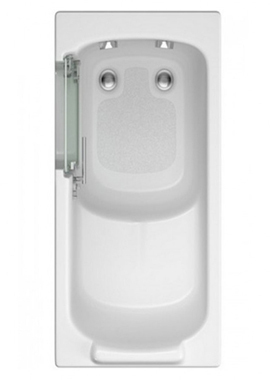 Easy access baths often feature a door on the side that can be opened and shut securely, or lower sides to reduce the strain of lifting the legs. It's all about making it easier to wash and bathe, and if that means moving the taps to the centre of the bath, creating a wider door or forming a seating area, then this is what's needed for a safe bathing experience. For wheelchair users, central taps and a wide entrance make it easy to transfer from wheelchair to the bath.